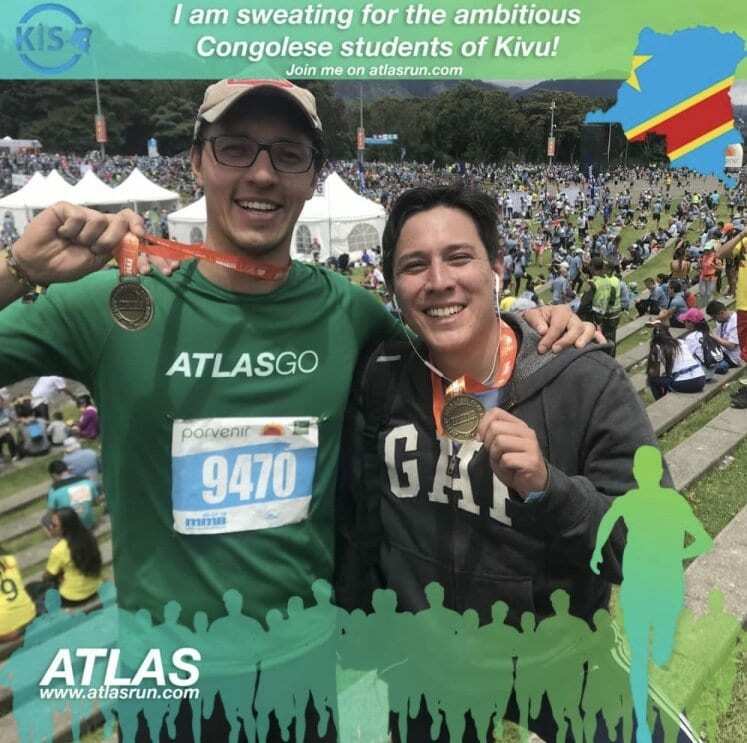 Meet our first atlasGO Ambassador from Latin America, Columbia! We’re excited to have him on board – sharing atlasGO to the Latin American market. Check out this awesome video below where he explains atlasGO in Spanish! Below, Juan answers some questions so you can get to know him a little better! Go check out his instagram! Since when have you been running? 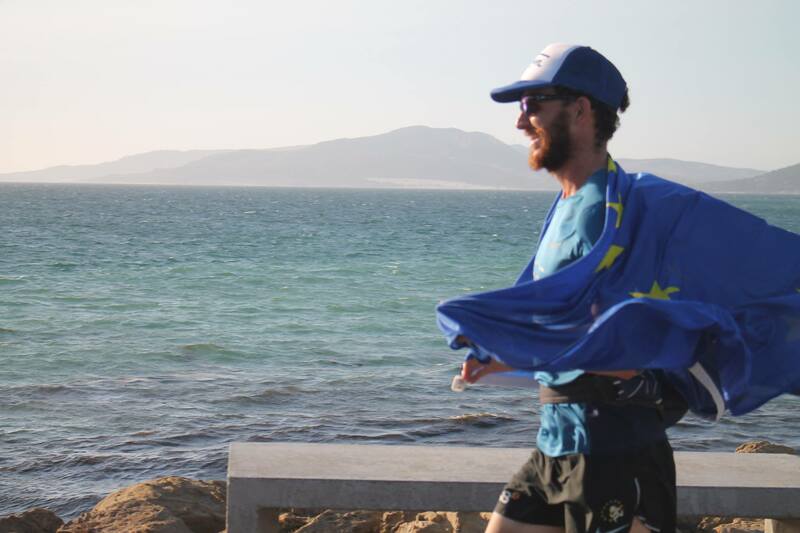 Why is running special to you? I started running in 2011. I haven’t been running on a regular basis since then, just by seasons, but often and love it. 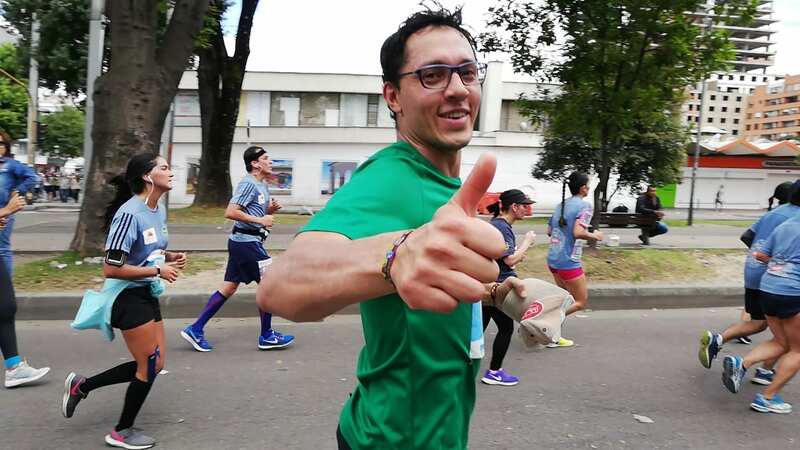 Running for me is the way I keep my body active and healthy, I do it as my only sport activity additional to soccer. Running is also the way I clear my mind from day to day stress and problems, it’s really helped me along the way. What charity are you contributing to? What connects you to it? Back then it was the Ngangi campaign to provide scholarships to those in need in Congo. It’s located in a third world country and somehow I just feel like they need more (I know that’s not always true), but it inspires me. Also I truly believe in education as one of the best tools to improve and change realities and everyone should be given accessibility! 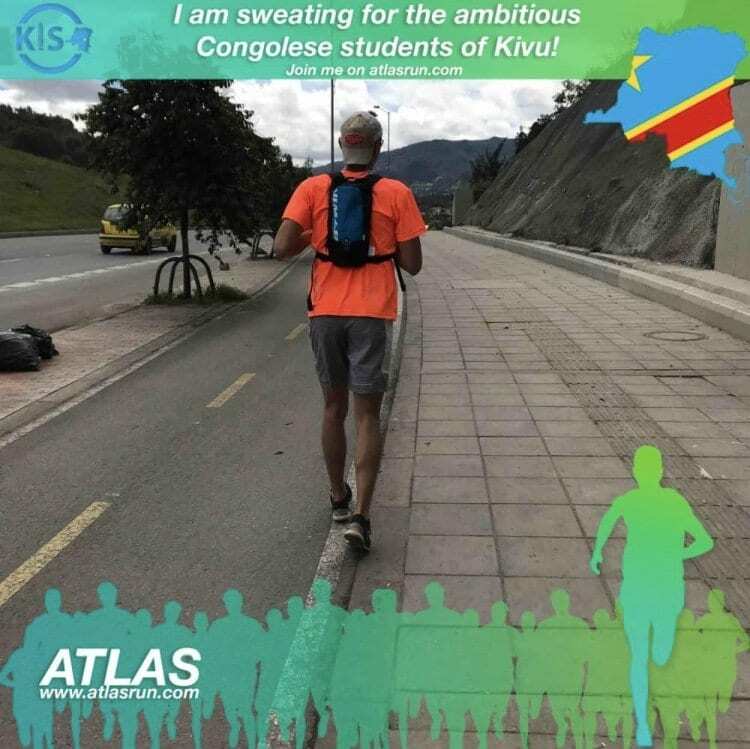 How is atlasGO helping you help others? 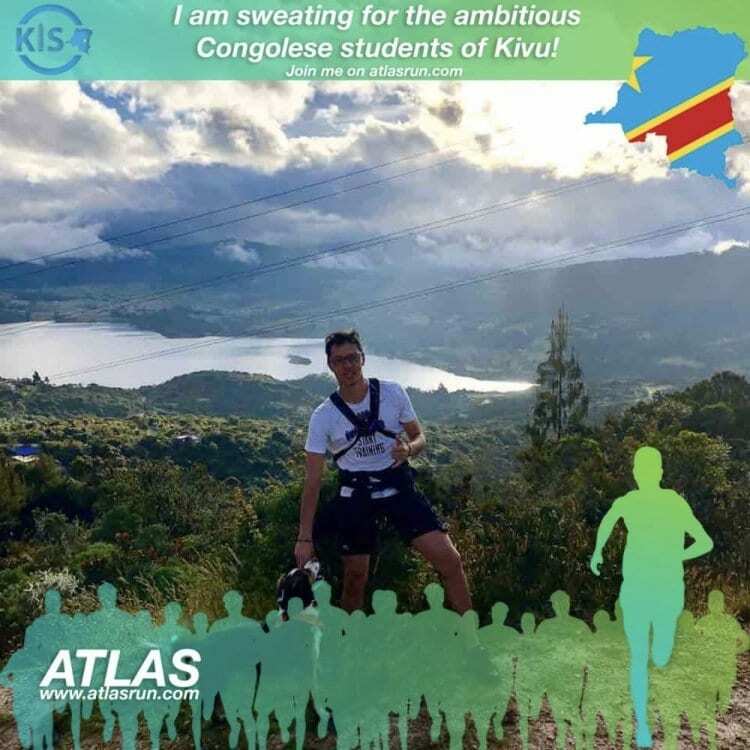 Atlas helps me in connecting with different causes and seeing the impact that I can have. The coolest part is the sponsorship by a corporate partner, every km I’m just moving and they’re donating the money to a good cause, it’s amazing!